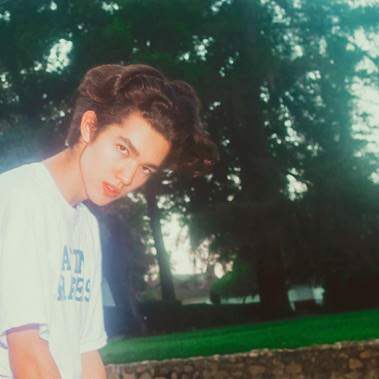 Armed with nothing more than Garageband and a cheap microphone taped to a lamp, Conan Gray rose out of the small-town community of Georgetown, TX to widespread fan praise in 2017. An ode to his humble beginnings, Conan's debut single “Idle Town” clocked 10 million-plus YouTube views and 15 million-plus Spotify streams since release. The single earned him acclaim with a massive online following and landed a deal with Republic Records. After writing all of the forthcoming songs, Conan joined forces in the studio with producer Dan Nigro [Carly Rae Jepsen, Sky Ferreira], to finalize Sunset Season EP featuring “Generation Why” and “Crush Culture,” out now.